Zombies in an early-reader chapter book are proving an interesting challenge. 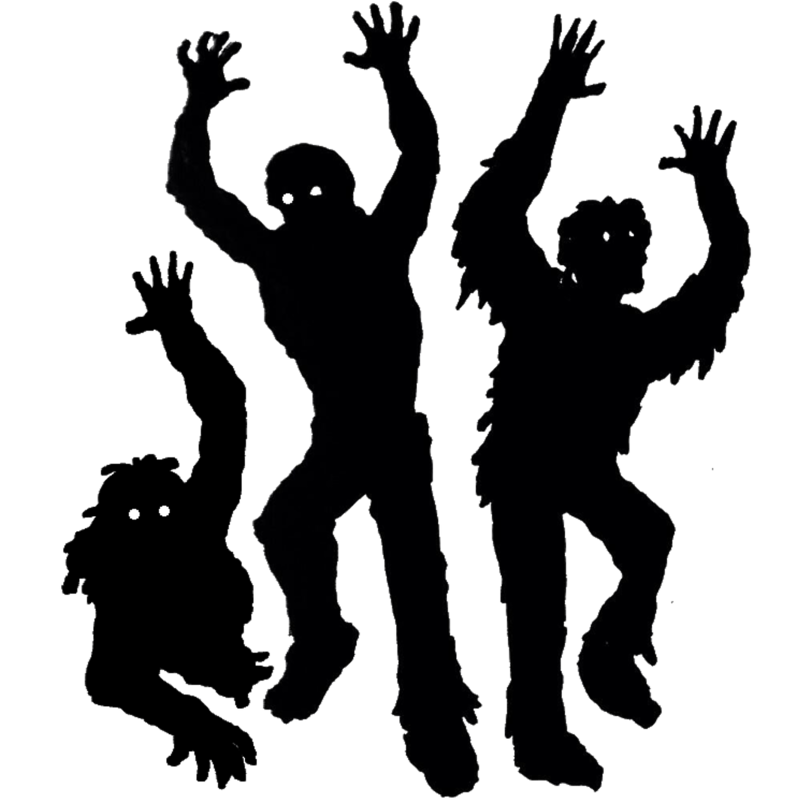 I’ve just finished chapter eleven of book two (‘Jack Reusen and the Spark of Dreams’) and I’m having a lot of fun with my ‘zombies’ (as I’ve already said I’m a big zombie movie fan). I like to think I’ve kept the content creepy and exciting without making anything that would count as inappropriate for a younger audience. Even if some scenes prove to be a little too grown-up I’ve got plenty of opportunity, once the book is done, to go back over it myself and make changes. Then comes the input of my grown-up ‘beta testers’ (who should iron out anything else I’ve missed) and then there’s my young beta testers (who will be brutally honest of something doesn’t work). The younger beta testers will provide the real test to see if the thrill is sufficiently high without leaving any hints of terror (I’m not trying to write a thriller). This past week has been a bit manic, to be honest I’m amazed that I’ve had time to get any writing done, but I’ve managed to get through a few chapters. Though I’m sad to admit that I’m not finished the first draft yet despite the fact that I’d planned to be at this stage. I have to keep reminding myself that missing a self-imposed deadline is no excuse to stop trying to reach my goal. 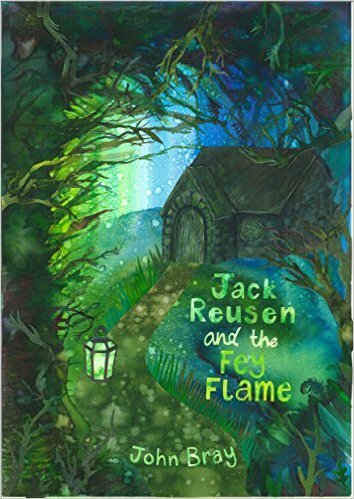 I’ll have to pick up the pace soon though as I need time to edit, finalising the first book for publication took nearly a month of editing for ‘Jack Reusen and the Fey Flame‘. The longer it takes me to finish my first draft the later into April we’ll be before we see the finished product. I’ll just have to keep on plodding on. That’s me for the night. I’m going to see if I can fit in some writing tomorrow morning before the kids get up, but recently they’ve both been up before seven each morning which doesn’t leave me much room for writing. I’ll just have to keep my fingers crossed that I’m not bombarded in the wee small hours of tomorrow morning. 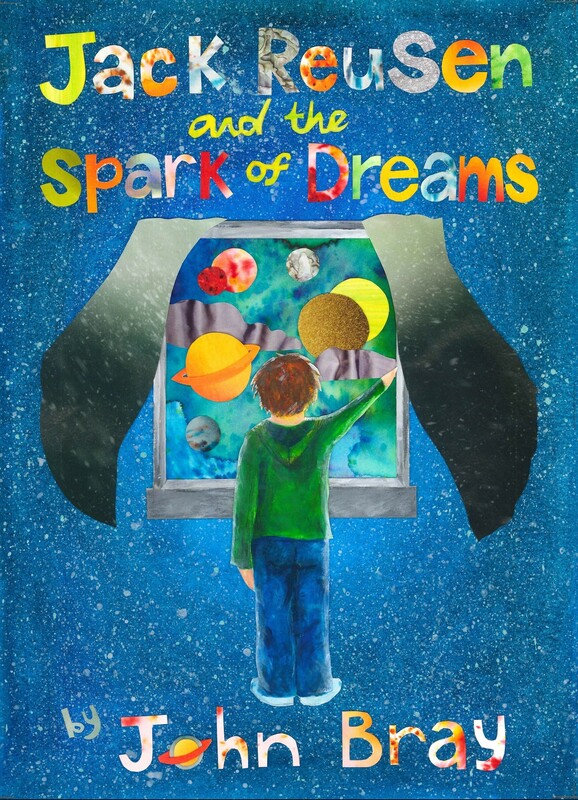 This entry was posted in Book Progress and tagged children's fantasy book, Children's fiction, early years chapter book, Jack Reusen, jack reusen and the spark of dreams, john bray, MG, MG fiction, scottish author, writing, zombie, zombies on 6 March, 2015 by John the Toy Shop Guy.